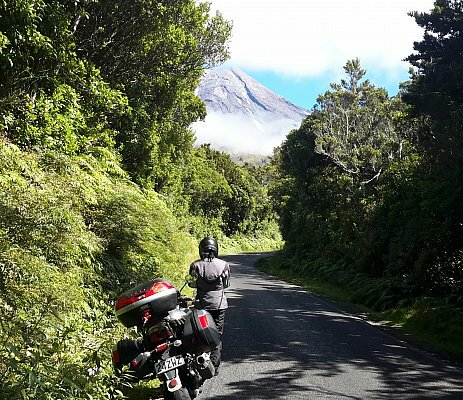 This affordable adventure tourer is available for hire at Auckland Motorbikehire. 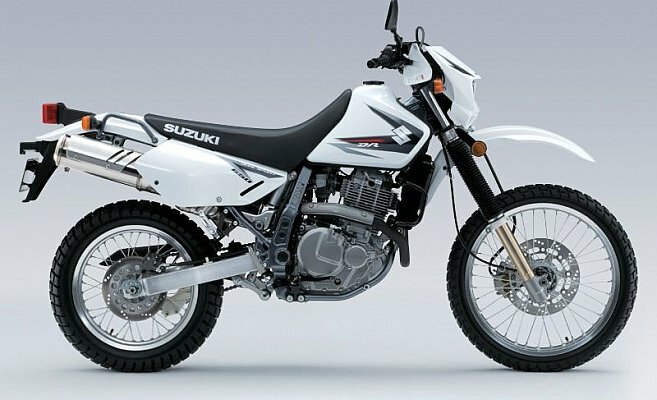 Suzuki's DR650 is a fantastic bike to explore the less traveled areas of New Zealand. The long travel suspension and light weight will allow to you tackle some of the more demanding riding. This bike also has excellent capabilities on the tar seal to make it a very versatile motorcycle.